Dr. Uri Mayer-Chissick is an expert on the history of local food and nutrition in the Middle-East. He wrote the Israeli guide to foraging wild edible plants. Uri has been leading foraging tours since 2004 and is well versed in the different edible plants growing around Israel and the Mediterranean. 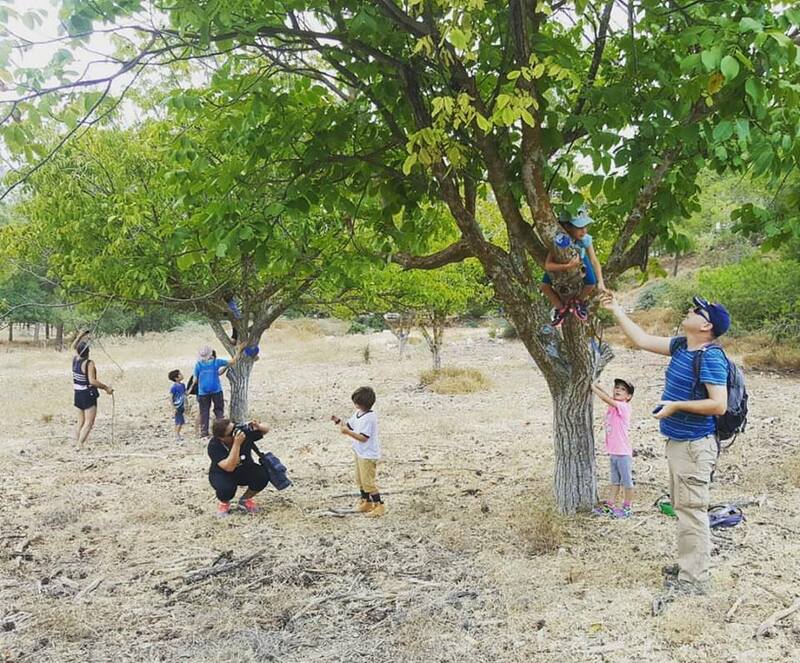 Foraging tours run all year long in Hebrew, we can also accommodate specially tailored tours in English for families and groups.